M2M (machine to machine) product. 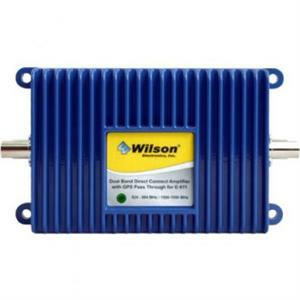 Boosts 4G signals with the same award-winning technology from weBoost consumer signal boosters. Bi-directional amplifier enhances signal to and from the cell site.